Paper towels are really cool. I like having them around for quickly cleaning up messes and what not. 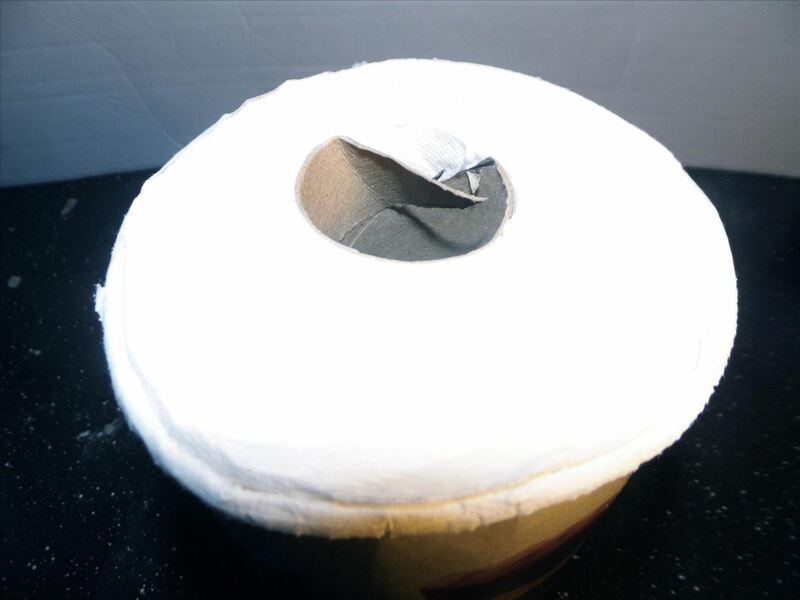 However, I do not have a stand or something similar for my paper towels, so it can sometimes get a bit taxing to pick up the roll and unravel it every time I need a towel. 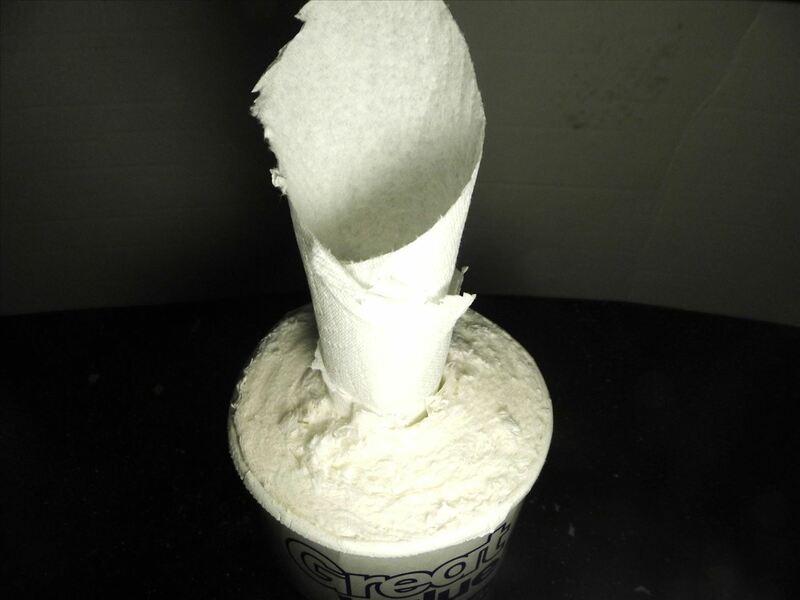 Thankfully, I thought of an awesomely easy way to make a dispenser for paper towels out of an old oatmeal container, and I am going to share the knowledge with you. Empty and wipe out your oatmeal canister. 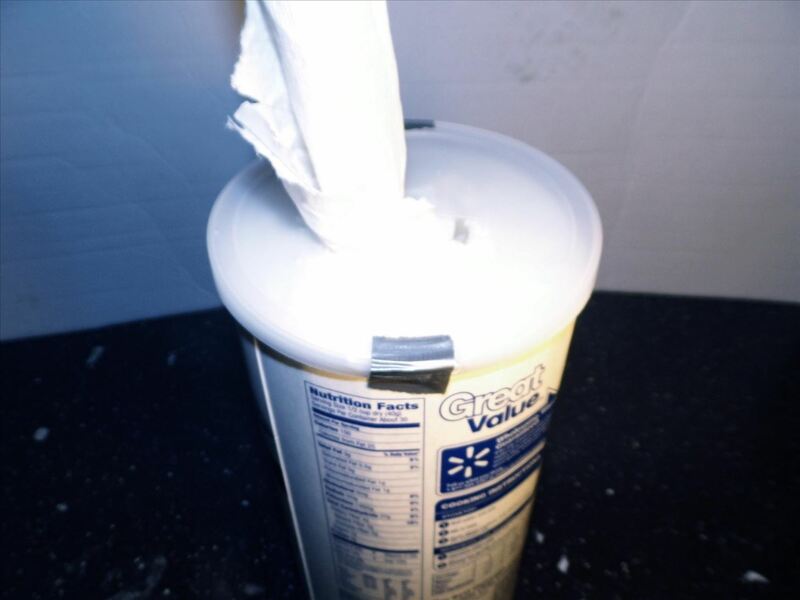 Place your paper towels inside your canister. If your towels stick out too far like above, then, using a heavy duty pair of scissors or a hack saw, cut off the excess. I found the hacksaw the easiest to cut with. 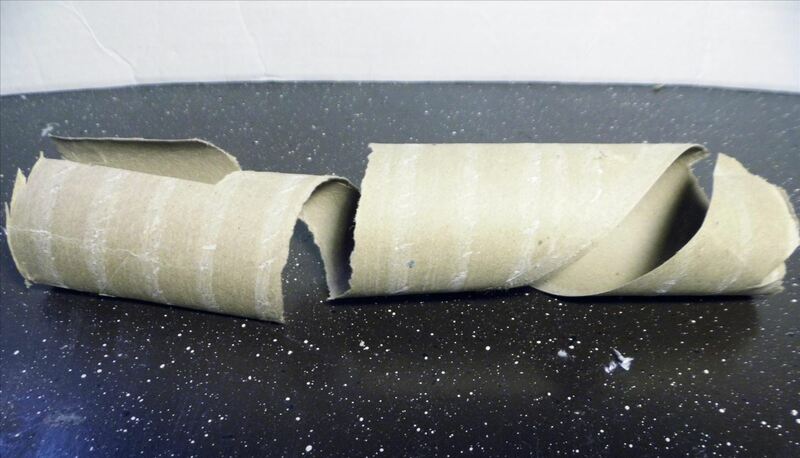 If you look inside the cardboard tube in the center of the paper towels, you will notice a perforated spiral. I have darkened the beginning of it here so you can see. 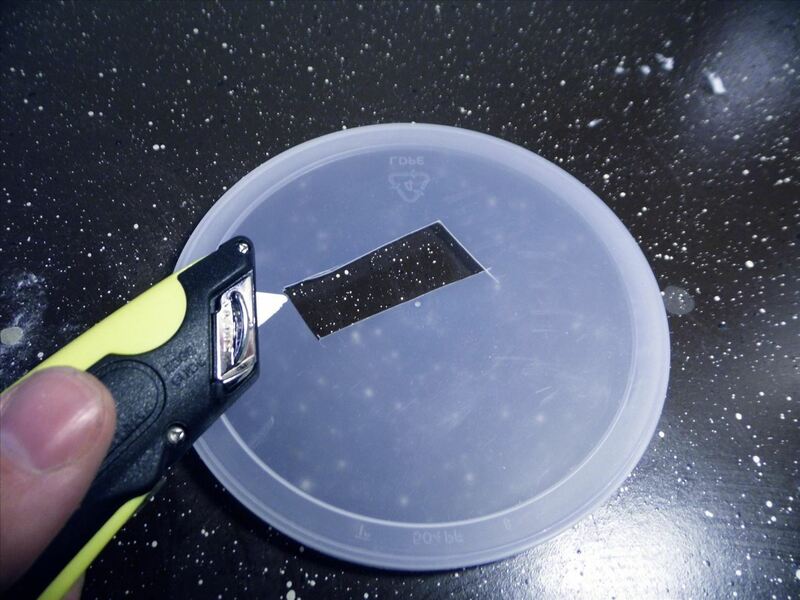 Using your razor blade, make an incision into the perforated spiral. 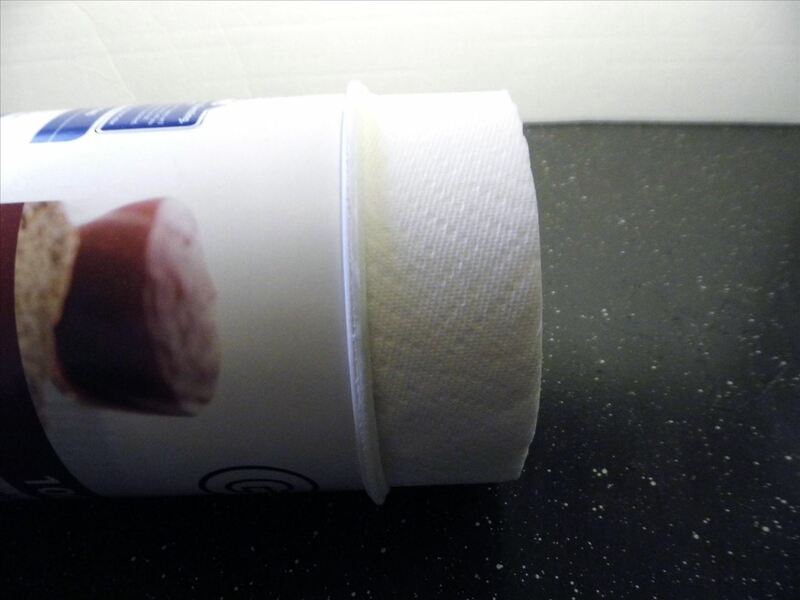 Slowly pull the cardboard tube upwards using the cut you made. 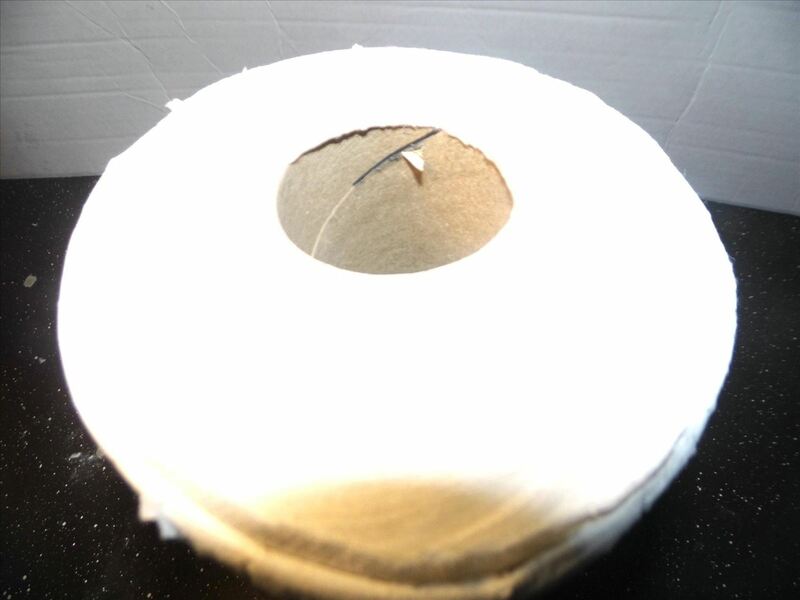 It should tear along the perforation. If done correctly, your tube will come out in one piece. You can make a vertical slit to help things along if it is too hard. 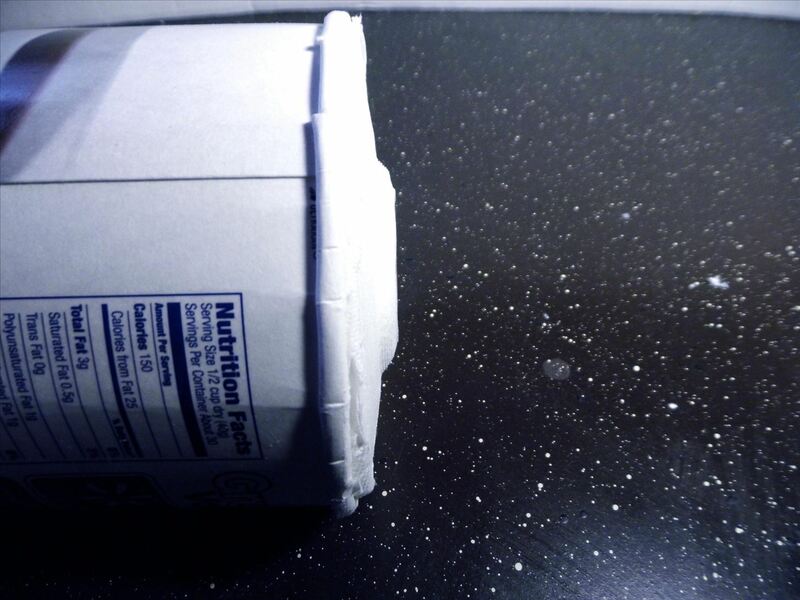 Using your razor blade, cut a rectangular hole in the plastic lid of the oatmeal canister. 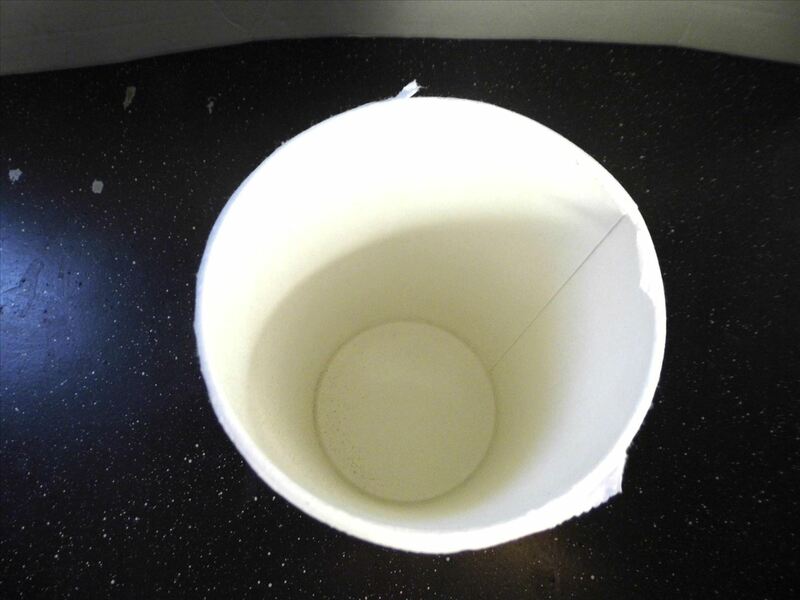 When finished, place it on top of the canister and pull the paper towels through the hole. I secured it with two small pieces of duct tape, but you do not have to. Decorate the canister as you see fit to avoid the oatmeal canister look. 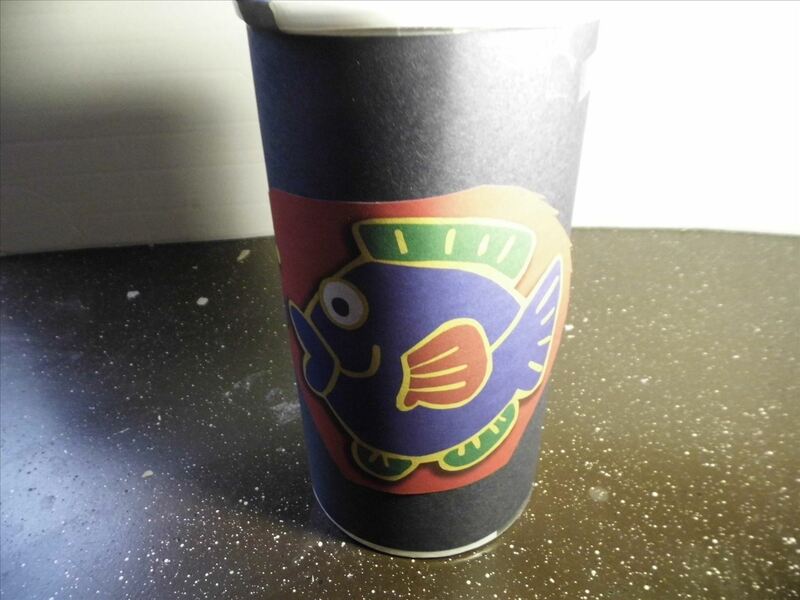 I used construction paper, an old fish cutout, and tape. Chalkboard spray paint would be another cool idea, because then you could write things like shopping lists on the dispenser. How would you make a better dispenser? Sound off in the comments below!